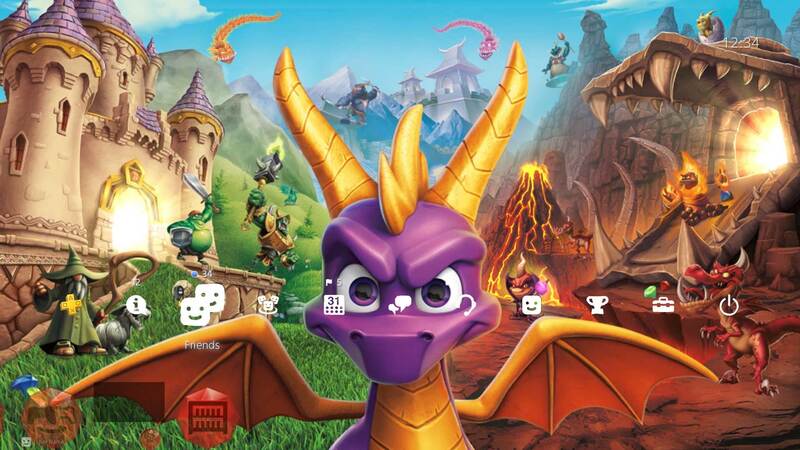 Explore more games and downloadable content for Spyro™ Reignited Trilogy! 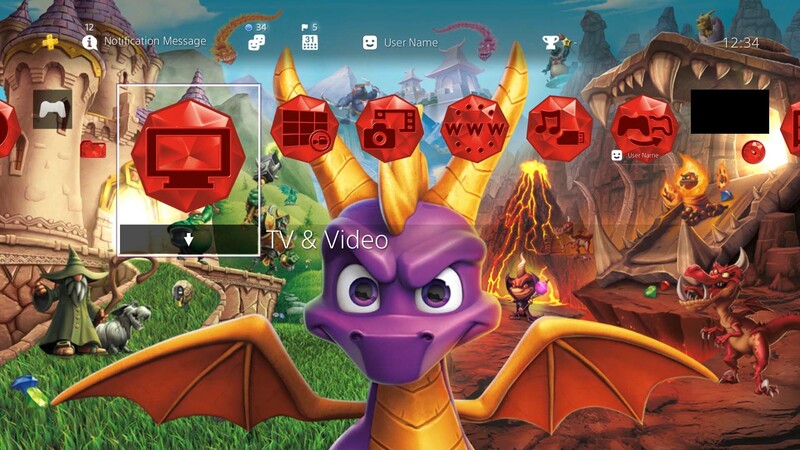 Celebrate Spyro&apos;s fiery return in the Spyro™ Reignited Trilogy with this free theme for the PS4™! © 2018 Activision Publishing, Inc. ACTIVISION, SPYRO and SPYRO REIGNITED TRILOGY are trademarks of Activision Publishing, Inc.